The haunt came to life in 1994 when the Schmitt brothers, Bill and Ferd, had a brand new, greenhouse that was empty after the flower growing season in the spring. They wanted to come up with some way to utilize the space in October, rather than letting their brand new building go to waste. They decided that they would try haunting unaware of the passion that their first experiment would bring out in them. 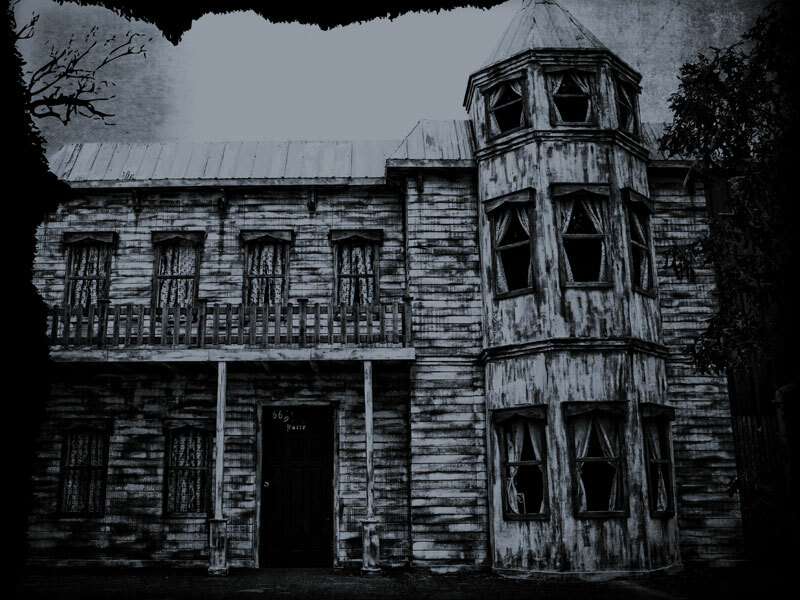 They spent the entire late summer building their first haunted house in their dusty green house. They hired a few actors and soon October came around. 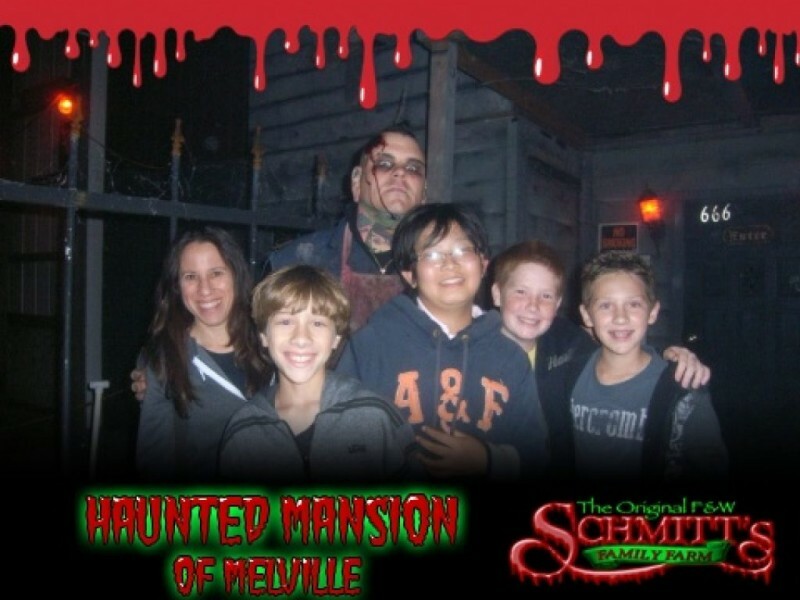 The first haunt was so successful they decided to do it again the following season. 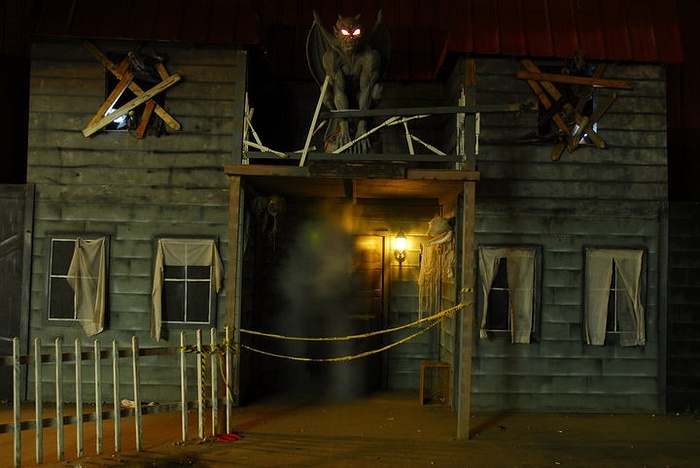 After the success of yet another season and with a newfound passion to scare Bill and Ferd decided to build a large barn and take their haunt to the next level, where it is permanently.